It's been a while since I wrote. I was buried in writing my next book--and have now emerged from my cave, much like Rip Van Winkle. This is a quick post to let you guys know that I will be in Kolkata on 25th November and in Kochi on 26th November. I have two sessions at the Kolkata Tomes Lit fest. For all of you who want to get published, do attend the second session, where I will be in conversation with Amrita Mukherjee. 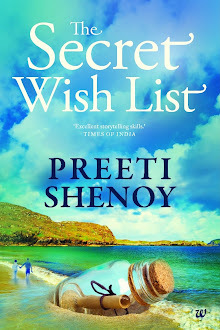 For the first, Ravinder Singh, Seema Anand and I will be in conversation with Dipankar Mukherjee. Here's a nice pic of Ravinder and me, clicked when we last met. Those of you in Kerala, will definitely be able to read the above! 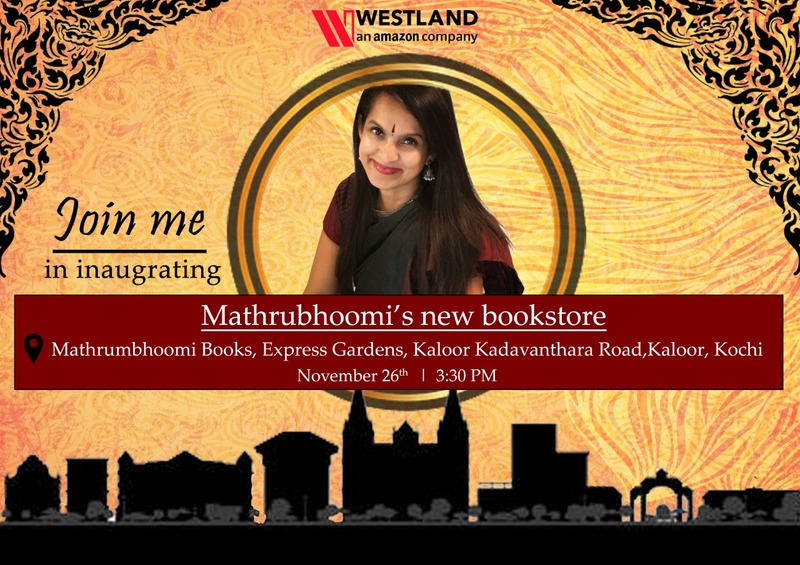 But for others, I am the chief guest at Mathrubhoomi bookstore inauguration, on 26th at 3.30 pm. Do meet me at the book store, express Gardens, Kaloor-kadavanthara road. If any of your friends are in either of these places and want to meet me, please do pass on this invitation! Come! I will be so happy to see you. I have been following you in Instagram and I see your status everyday in the morning. I love to see the flowers and get to know your routine daily. It's inspiring to see how much you travel and still so energetic. Good luck mam for all your travels. Here in Germany winters are too cold and I am unable to step out and hence your good morning status are what makes my morning interesting....I am waiting for your next short read book. Is it coming before new year mam? The post inaugural news I read in Mathrubhoomi. 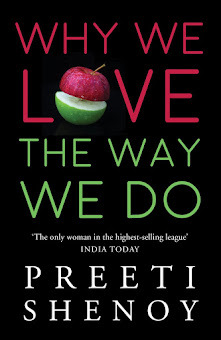 My busy days didn't let me know about your visit,Preeti..